Introducing 966 Windmill Parkway, Evans GA. This elegant and spacious 4 Bedroom, 3.5 Bath home is waiting for you to move in and enjoy life! This custom built home in Windmill Plantation was featured as the 2001 Dream Street Home in the Augusta Magazine. Home features beautiful Bamboo Floors, Large Gourmet Kitchen with an Island overlooking family room and formal Living Room large enough for a baby grand piano. Kitchen includes gourmet smooth surfaced ranged, gorgeous granite counter tops and stainless steel sink in the island bar! 966 Windmill Parkway has a spacious owners suite which overlooks the backyard and beyond into the pasture where you can glimpse a horse or two. Owners Bathroom includes a Large Shower and Jetted Tub – perfect for relaxing after a long day and soaking your worries away. Property includes a covered porch, privacy fence, porte-co·chère and courtyard entrance to double garage. This custom built home is located in Windmill Plantation and sits on a large lot! See 966 Windmill Parkway for detailed information. Windmill Plantation is an established neighborhood in Evans GA. This home is convenient to William Few Parkway , Washington Road, Shops at Riverwood Town Center, I-20, Evans and Fort Gordon. Dining and shopping area nearby and entertainment in the Evans area is only a short drive away. For more information about this home or any other Augusta GA homes, please call or contact Susan MacEwen or Kelley Brands. Introducing 2025 Bromley Court Augusta GA. This elegant and immaculate 4 Bedroom, 2 Bath home is move in ready and waiting for you! This home was built in 1998 and has been well maintained. It is located in Spencer Place. Home has been freshly painted and features wood floors in the entry and kitchen, efficient kitchen leads out to screened-in porch, spacious great room, and a bonus room upstairs that can be a forth bedroom. Kitchen includes smooth top range, appliances including refrigerator, large peninsula coutertop and a pantry! 2025 Bromley Court also features a spacious owners suite. The owners bathroom includes a large shower and vanity with plenty of lighting. Property includes a fenced-in backyard, screen-in concrete patio and an attached double garage. This mostly one level home is located in Spencer Place and is convenient to Washington Road, Downtown Augusta and Interstate 20! See 2025 Bromley Court for detailed information. Spencer Place is an established neighborhood in Augusta. This home is convenient to Washington Road, I-20 , Downtown Augusta and the Medical District. Dining and shopping area nearby on Washington and entertainment in the Augusta area is only a short drive away. For more information about this home or any other Augusta GA homes, please call or contact Susan MacEwen. – See more homes for sale in Augusta GA Spencer Place. Introducing 101 Rhodes Trail, Martinez GA. 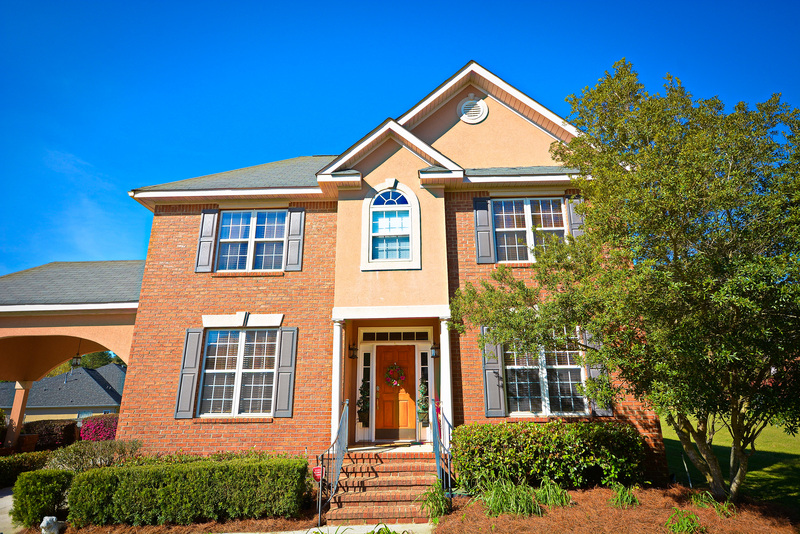 This charming and elegant 3 Bedroom, 3.5 Bath home is perfect for you to move in and relax! This home was built with attention to detail and is located in Rhodes Farm. Home features reclaimed Heart of Pine Floors, Large Gourmet Kitchen with an Island, shiplap walls in the foyer, antique brick all located on a corner lot. Kitchen includes gourmet gas range, gorgeous marble counter tops and farm house style sink! 101 Rhodes Trail has a spacious owners suite which faces the backyard. Owners Bathroom includes an Extra Large Shower and soaking tub – perfect for relaxing after a long day. Property includes a covered porch, custom privacy fence, outdoor fireplace and detached garage. This custom built home is located in Rhodes Farm and sits on a corner lot! See 101 Rhodes Trail for detailed information. Rhodes Trail is an established neighborhood of Rhodes Farm in Martinez. This home is convenient to Evans-to-Locks , Stephens Creek, Riverwatch Parkway, I-20 and the medical district downtown Augusta. Dining and shopping area nearby in Martinez and entertainment in the Evans area is only a short drive away. For more information about this home or any other Augusta GA homes, please call or contact Susan MacEwen or Kelley Brands. Presenting 4737 Crosshaven Drive, Martinez GA. 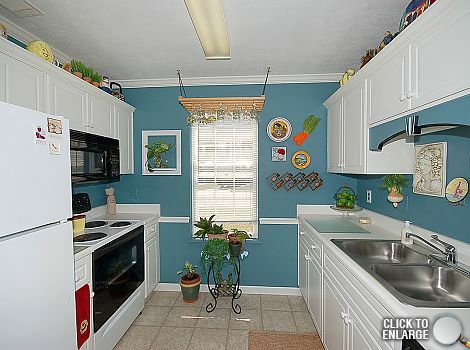 This adorable 3 Bedroom, 2.5 Bath home is in a prime location in Martinez GA zip code of 30907. This townhome include a one car garage and private patio. Galley style kitchen is complete with appliances, ceramic tiled floors and white cabinets which opens up to dining room and great room. Laundry room is located on the main floor. Patio has a privacy fence and an enclosed storage space. Two bedrooms are located upstairs including the Owner’s suite with large bathroom and walk-in closet. Large double vanity provides plenty of counter space. The second bedroom also includes an en suite bathroom. A third bedroom or office is located on main floor. 4737 Crosshaven Drive has a large family room with vaulted ceiling and fireplace with gas logs….perfect for cozy nights! Applecross neighborhood is convenient to both downtown Augusta and all the dining, shopping, and entertainment located in Evans and Martinez. See 4737 Crosshaven Drive for detailed information. Applecross is an established neighborhood located in Martinez GA. This home is convenient to Washington Road and River Watch Parkway for access to I-20 and downtown Augusta GA. Dining and shopping areas nearby in Martinez, Evans and Augusta. For more information about this home or any other Martinez GA homes, please call or contact Susan MacEwen. Introducing 263 Sudlow Lake Road, Graniteville SC. This charming 3 Bedroom, 2 Bath ranch home with rocking-chair front porch is waiting you to move in and enjoy! KITCHEN is NEWLY UPDATED with new counter tops, ceramic tiled floors and white cabinets which opens up to breakfast room and family room. Large laundry room off of kitchen area. Need additional concrete for parking and turn-around. Deck and fire pit in backyard. 263 Sudlow Lake Road has a large family room with vaulted ceiling and a fireplace with gas logs….perfect for cozy nights! Owners Bedroom with Trey Ceiling and the attached bathroom has a soaking tub and separate shower. Large double vanity provides plenty of counter space. Property includes a storage shed in backyard, deck and fire pit. Sudlow Pointe neighborhood is convenient to both downtown Aiken and downtown Augusta. No HOA! See 263 Sudlow Lake Road for detailed information. 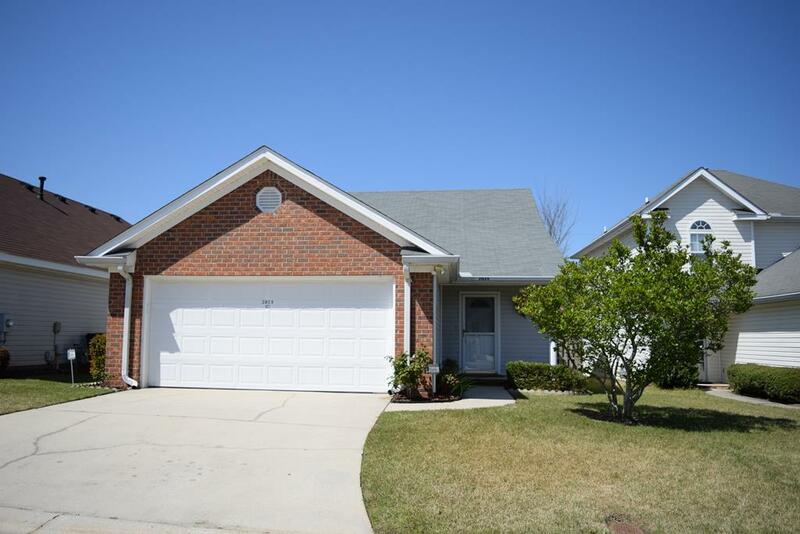 Sudlow Pointe is an established neighborhood located in Graniteville SC. This home is convenient to Hwy 1 for access to downtown Augusta GA and Aiken SC. Dining and shopping areas nearby in North Augusta, Aiken and Augusta. For more information about this home or any other North Augusta SC homes, please call or contact Susan MacEwen. Take a look at this beautiful home in Springlakes subdivision! See listing details and virtual tour on 145 Kestwick Drive East detail page. 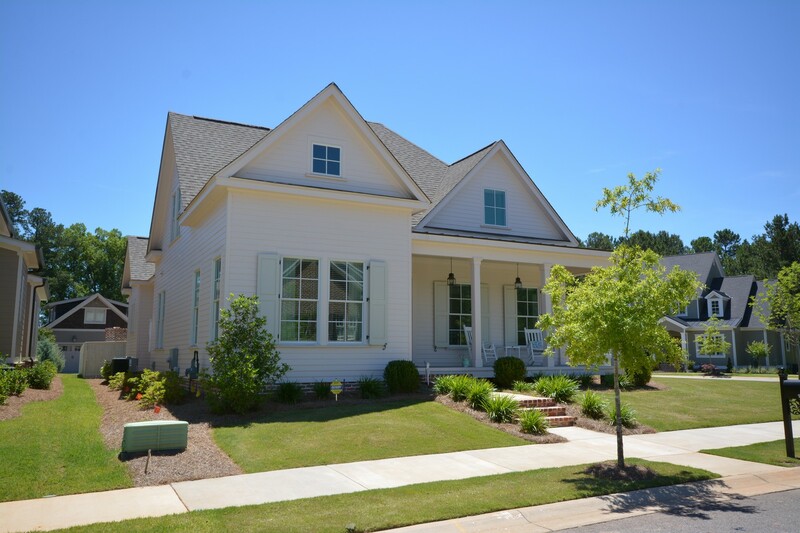 Introducing 508 Wood Forest Trail, Appling GA. 4 Bedroom, 3.5 Bath home is ready for you to move in and relax! This home was custom built and is nestled in the woods and features lots of upgrades. Home features Hardwood Floors on the main floor, Large Gourmet Kitchen with Island overlooks Breakfast Nook and Great Room. 508 Wood Forest Trail owners bedroom is on the main floor and includes sitting area! Includes TWO walk-in closets with lots of storage space. Master Bathroom includes a tiled shower and separate jetted tub perfect for soaking after a long day. Property includes 8 acres with a garage that will fit your R.V. and any other toys or workshop space. Have a boat too? No problem with the separate covered parking area to store you boat during the off season. See 508 Wood Forest Trail for detailed information. Lamkin Woods is an established neighborhood in the Evans and Appling area. This home is convenient to Washington Road and William Few Parkway. Dining and shopping area nearby at Riverwood Plantation and entertainment in the Evans area is only a short drive away. For more information about this home or any other Augusta GA homes, please call or contact Susan MacEwen. Introducing 412 Keesaw Glen, Grovetown GA. The 4 Bedroom, 2.5 Bath home is ready for you to move in and relax! This home was built by First Choice Home Builders in 2010 and features lots of upgrades. Home features Hardwood Floors on the main floor, Large Kitchen that overlooks the great room – Perfect for Entertaining! Ceramic tile in all the bathrooms and laundry room. 412 Keesaw Glen‘s owners bedroom features lots of space! King Size bed? No problem! Master Bathroom includes a tiled shower and separate garden tub perfect for soaking after a long day. Neighborhood amenities include Swimming Pool, Club House, Sidewalks and Street Lights. See 412 Keesaw Glen for detailed information. High Meadows is an established neighborhood in Grovetown. 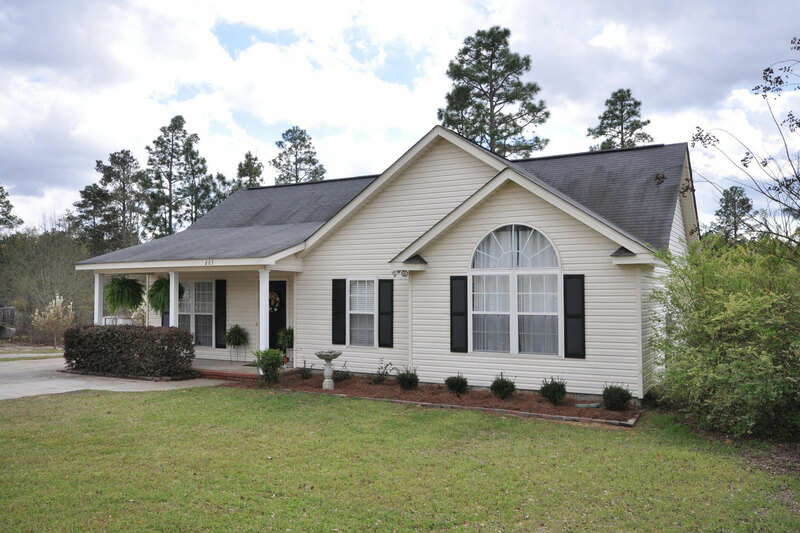 This home is convenient to William Few Parkway and I-20, Fort Gordon Gate 2, Patriots Park. Dining, shopping and entertainment that is found in the Evans & Martinez area is only a short drive away. For more information about this home or any other Augusta GA homes, please call or contact Susan MacEwen. Introducing 407 McCormick Road, Martinez GA. The 3 Bedroom, 2 Bath home is ready for you to move in and relax! The owners have done all of the work to include an updated kitchen which features fresh cabinet fronts, new down lights, ceiling fan and under cabinet lighting. New Porcelain tile floor highlights this cozy, eat in kitchen with built-in microwave. Home has been recently painted. 407 McCormick Road’s owners bedroom features a lighted walk-in closet with a built-in shelving system – A Must See! In the Living Room enjoy the updated fireplace and hearth with warm wood accent. If you are an outdoor person then the serene screened-in porch will delight you and the blue vase water feature will remain! Home features a large deck – just refinished for years of maintenance free enjoyment – accented with a beautiful, contemporary metal railing. In-ground sprinkler system front and rear. Spacious backyard with privacy fencing which includes a drive-thru gate for easy access. Locking storage shed to remain and the owner’s are graciously providing a one year homeowners warranty. See 407 McCormick Road for detailed information. Cedar Point is an established neighborhood in Martinez. This home is convenient to River Watch Parkway and I-20, Evans GA, Bobby Jones Expressway and all the dining, shopping and entertainment that is found in the Evans & Martinez area. For more information about this home or any other Augusta GA homes, please call or contact Susan MacEwen. Introducing 3414 Kerry Place in Augusta, GA. This contemporary style home is located in the established neighborhood of Kamell West neighborhood of off Walton Way. Enjoy outdoor entertaining or just looking out onto the deck from the tiled Sunroom that over looks the backyard. This home and neighborhood is located near The Club at Raes Creek and Forest Hills Racquet & Swim Club and is within walking distance to these facilities. Enjoy this quiet neighborhood and the peacefulness of tree lined streets and friendly neighbors. See 3414 Kerry Place for detailed information. Kamell West is an established neighborhood in near The Hill area of Augusta. This home is convenient to I-20, Georgia Health & Sciences University,Downtown Augusta and the Medical District and all the dining, shopping and entertainment that is found in the downtown area. For more information about this home or any other Augusta GA homes, please call or contact Susan MacEwen. Use link to View Augusta Homes for Sale.